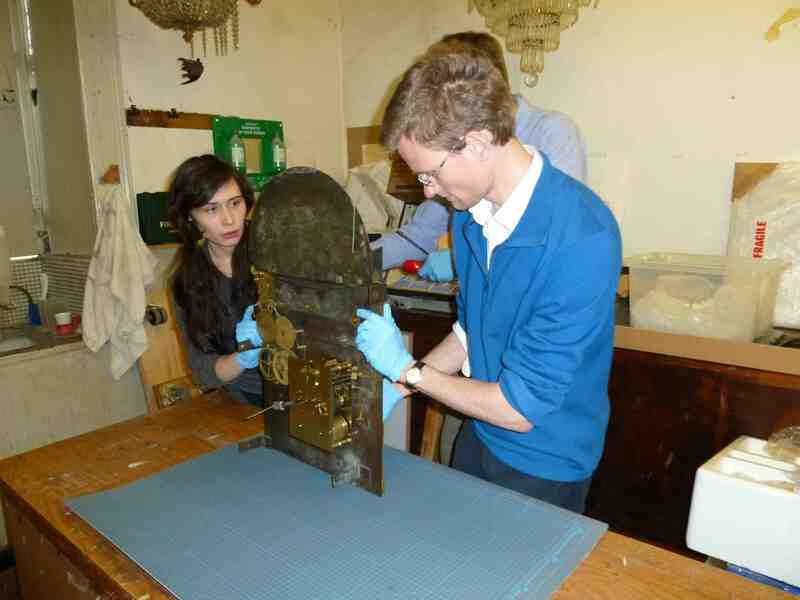 The Pagoda Clock has finally returned to its home at Anglesey Abbey. It also made local and BBC news! 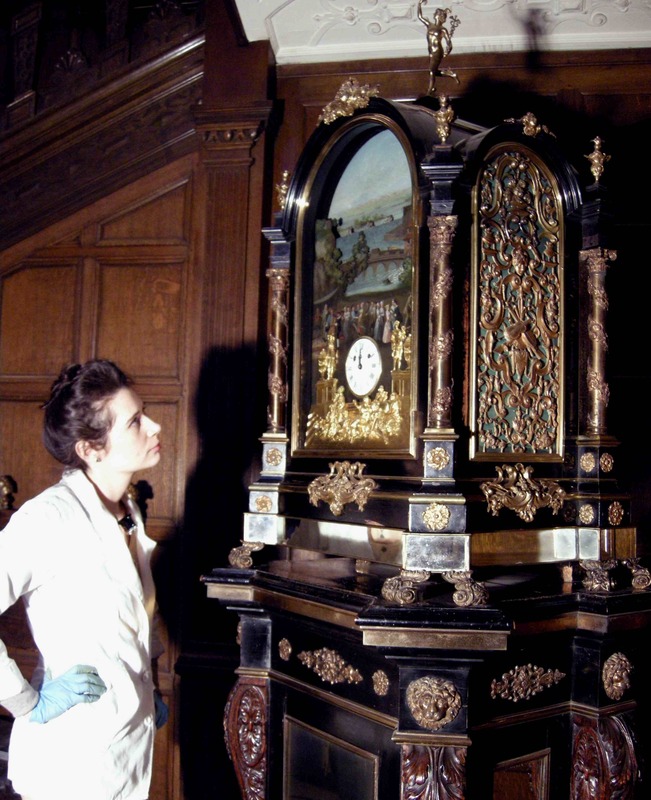 I was recently offered the post of finishing the work I began on the 1765 George Pyke clock at Temple Newsam House I mentioned in a previous blog entry. You can read about it here. Unfortunately this old path is not the future path. It was extremely difficult to set aside my feelings of attachment to this project and the desire to finish what I started. As previously mentioned, three years of prep work, grant applications, research, and multiple visits to assess the condition went into putting the proposal together that I presented to West Dean. I owe so much to Ian Fraser, the head Conservator at Temple Newsam, for all of his hard work and support on this project. 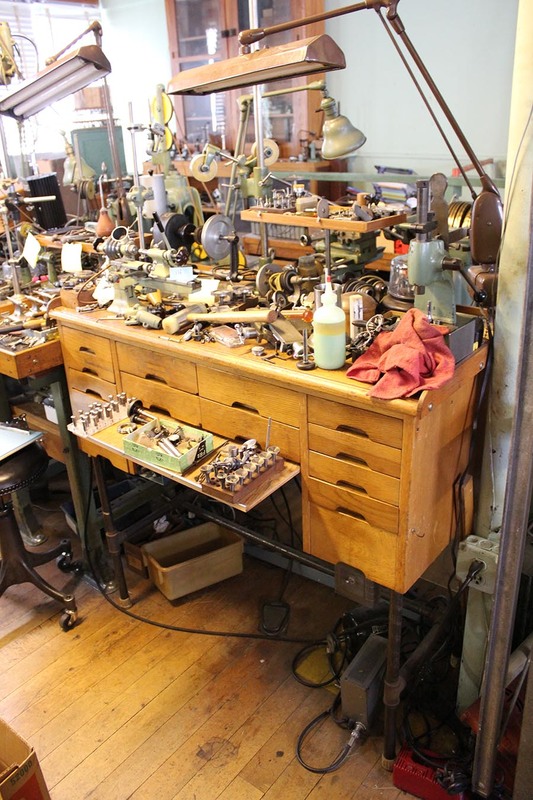 The reason my path has changed course is the following: I have been offered the opportunity of handling the estate of the late horologist Dennis E. Harmon. 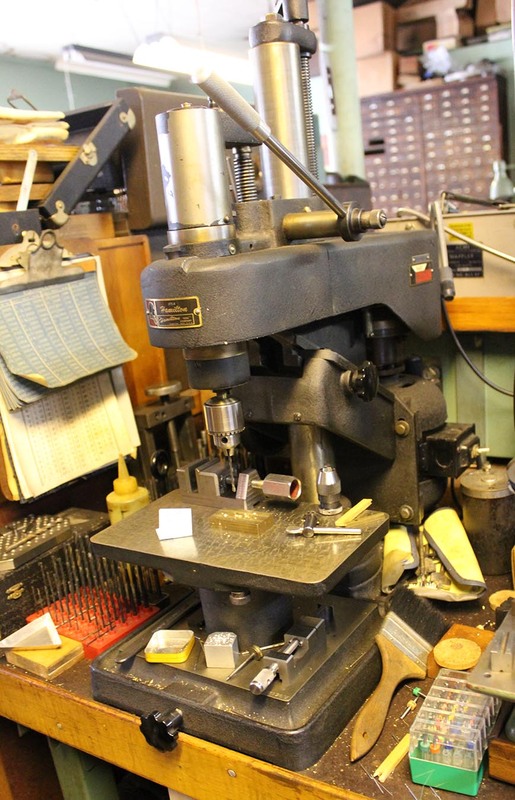 A friend of George Daniels, and a man who did everything in the old way, making his own pigments from scratch for his enameling work and grinding raw diamonds down for polishing powders. 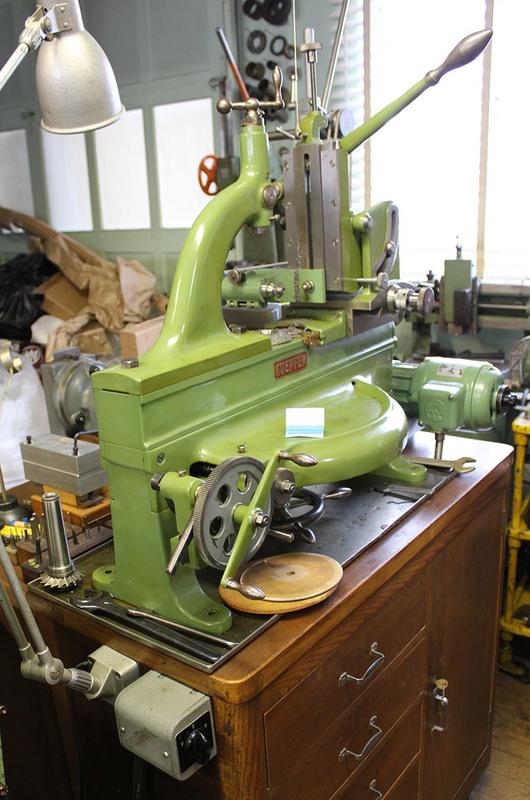 His workshop is painted with the original green paint from the (long closed) Bulova watchmaking factory. This man was one of the Greats and is missed by many. 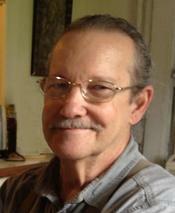 He is the best friend, tutor, and all around most amazing person I never met. 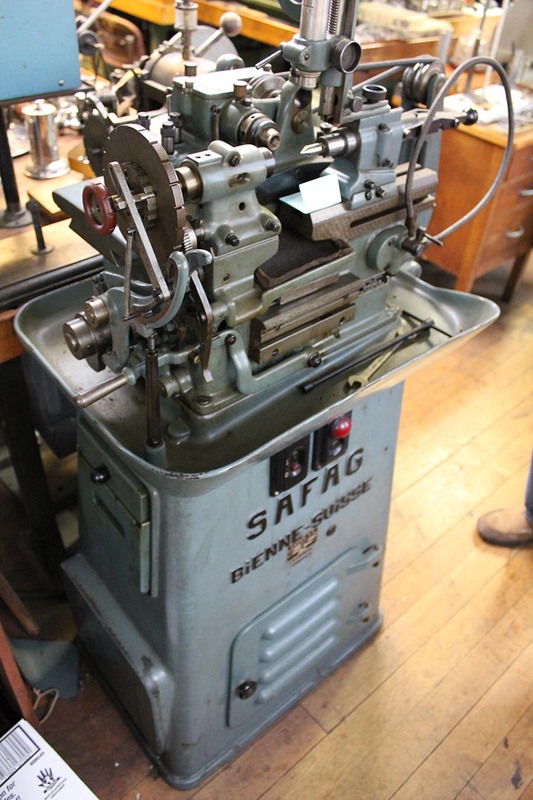 From what I understand, Dennis and his brother were a force to be reckoned with – traveling to auctions far and wide, buying up anything and everything horological. If the Harmon Brothers showed, you were out of luck. In addition there are old wooden tool chests filled to the brim, bulls eye crystals, industrial benches + light fixtures + cabinets, books, and more. I have been hired to catalogue and sell off the shop. Stay tuned for updates and a catalogue that will be uploaded on an additional page with price lists and items for sale. There will be a series of onsite sales later this year. Get in touch if you’re interested, but more information will be coming soon. I will be relocating temporarily to the East Coast to handle the estate. I aim to return to Seattle by the summer with many wonderful additions to my workshop. Today is day 1 on the job. Hello New York; it’s nice to see you again. I have had the recent privilege of working on a very peculiar singing bird box by Rochat. So far my inquiries have not revealed any knowledge of this particular Rochat box. 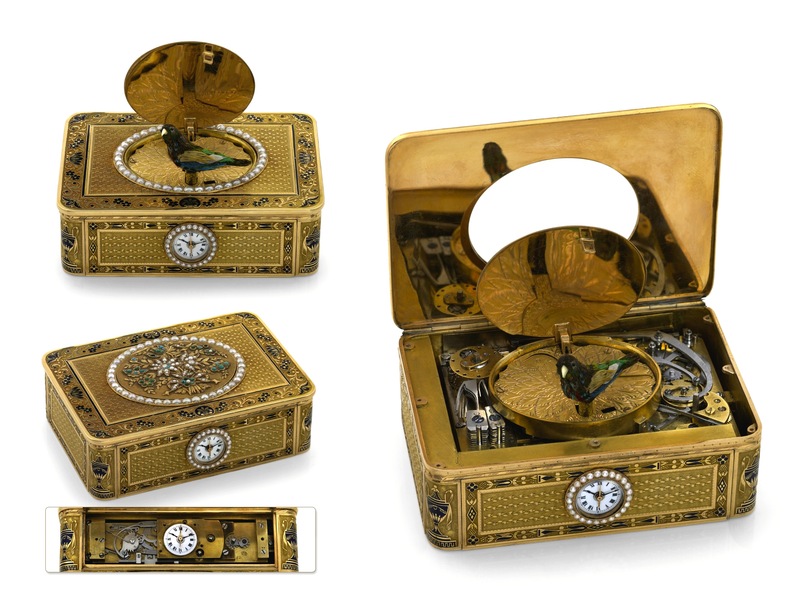 The 18k vari-coloured gold engine turned diamond adorned box houses three gilt mechanisms, including chain fusée and cylindrical bellows for the singing bird automaton, controlled by a stack of 8 cams, separate watch movement with centre-seconds, cylinder escapement, plain three arm balance, and musical pin barrel with a stack of seven vibrating steel plates, each with three tuned teeth. The front of the box displays the petite enamel watch dial enclosed by mineral glass and a split pearl bezel. The proper left side of the box opens to reveal the snuff compartment. A hinged panel located on the front of the box, when lifted reveals the watch face and five square arbors. A small pictorial engraving designates the function of each arbor. Levers on the front and back panels activate the singing bird and musical mechanisms. 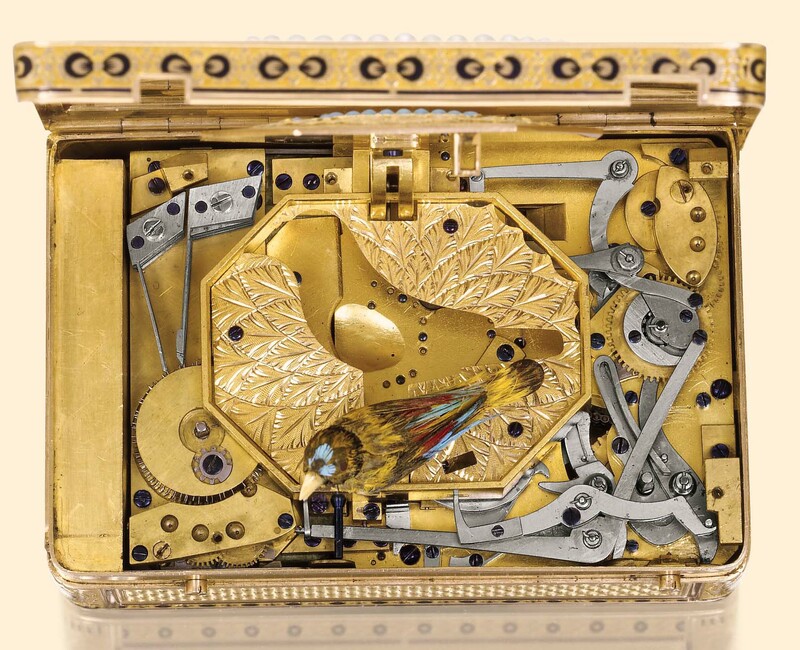 The box is complete with two gold engraved keys for operating and setting the complications. The lid bears the monogram of the 19th century Ottoman Prince Shehzade Mahmud Celaleddin Efendi (d. 1888), son of the Turkish Sultan Abdul Aziz. 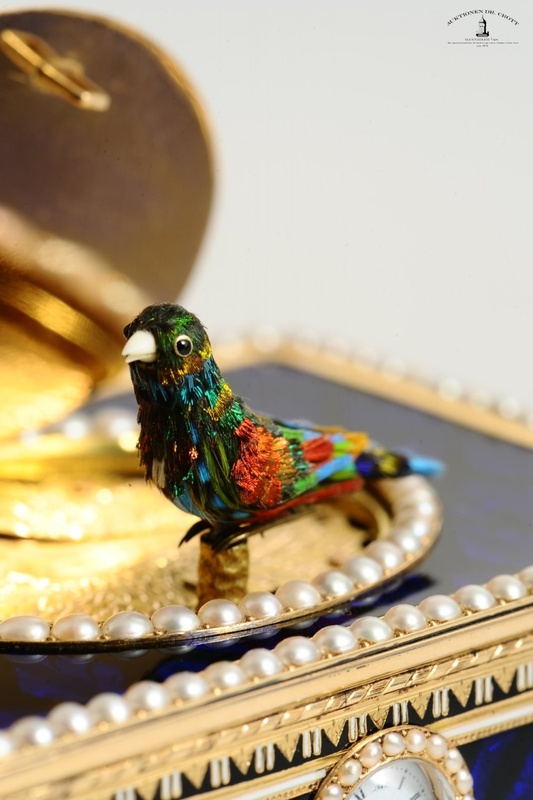 The case was made by Jean Georges Rémond, an important case maker in Geneva, who supplied cases for Jaquet Droz, Rochat, and many other prominent automata makers of the period. It seems possible to date the case based on the stamp of Rémond, as we know he was active from 1783 to 1815-20. He became a Master goldsmith on 22 December 1783, the first year during which he struck his Master mark. Seven years after, he appears to have formed a company: Georges Rémond & Cie., which eventually became Rémond, Mercier, Lamy & Cie. During the French occupation of Switzerland (1798-1815) by Napoléon, J.-G. Rémond’s recorded marks were in accordance with the laws of the newly formed Département of Léman. During this time his initials appear within a lozenge. From 1815 to 1820, the firm Lamy, Rémond, Mercier, Daniel Berton, used a similar mark, but no longer enclosed within a lozenge. 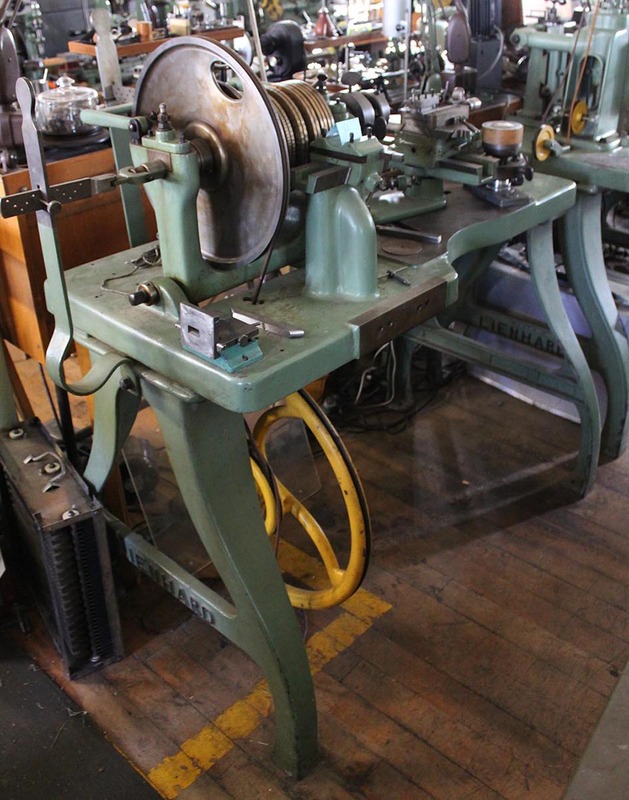 It seems that Rémond must have either retired or died during this partnership, since in 1820 a new firm of Mercier, Blondel and Berton was formed. However this new company only lasted a further seven years, until 14 April 1827. The stamp on this particular box is the four letters “GRCI” enclosed in a lozenge. Dating the box some time after 1798, but before 1815. 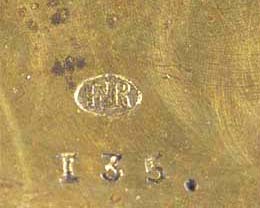 Left of Rémond’s stamp appears the oval stamp of Freres Rochat “FR”. Rochat box number “1.” is dated 1804 and there is some discrepancy about when exactly the Rochat family relocated to Geneva. Some sources maintain it was as early as 1803, others, as late as 1813. 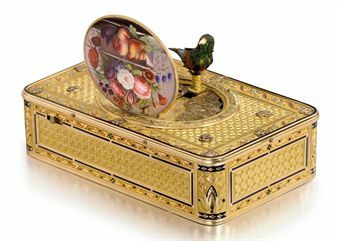 Either way, Rémond was supplying boxes to Jaquet Droz while the Rochats were under Droz’s employ. 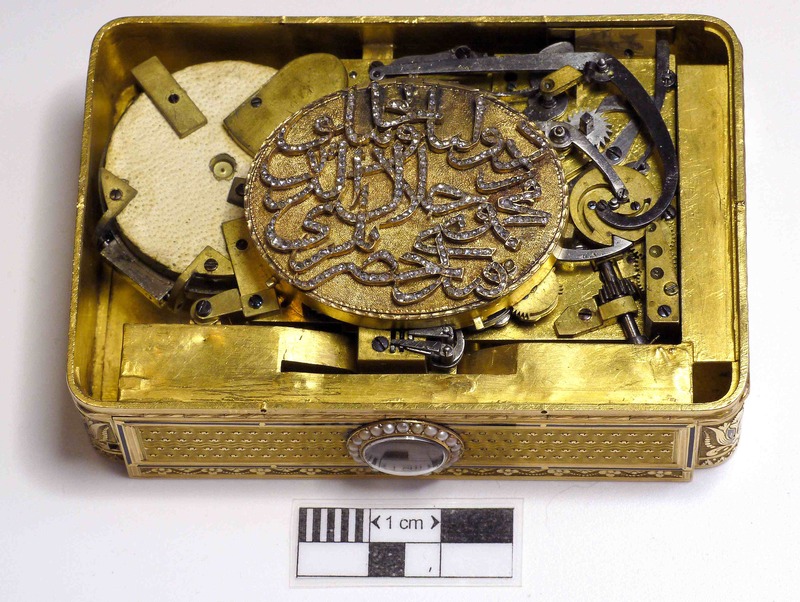 It is possible that even if the Rochat family were not yet in Geneva, a Rémond box could have been supplied for an early Rochat movement. The serial number on this box is found on the top plate. It is a singular “7.” unaccompanied by the Rochat stamp. 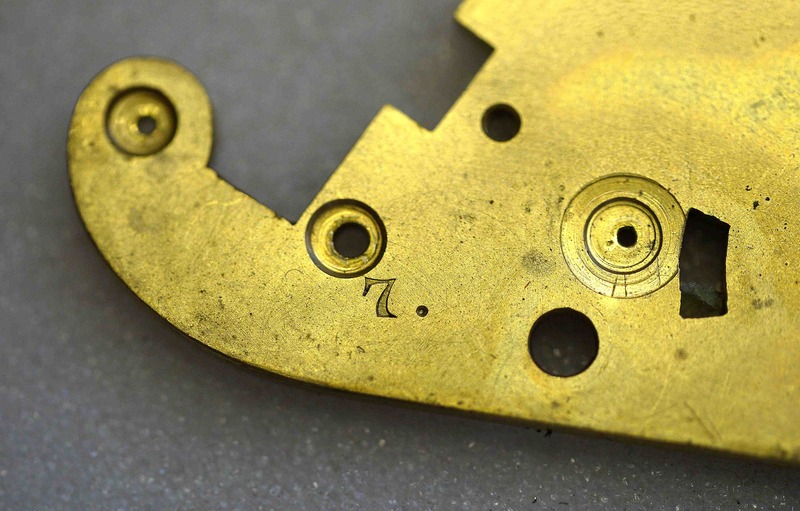 It is very similar to other serial numbers by Rochat. If indeed this is number 7, the difference in style of the number could be accounted for as well as the missing Rochat stamp. 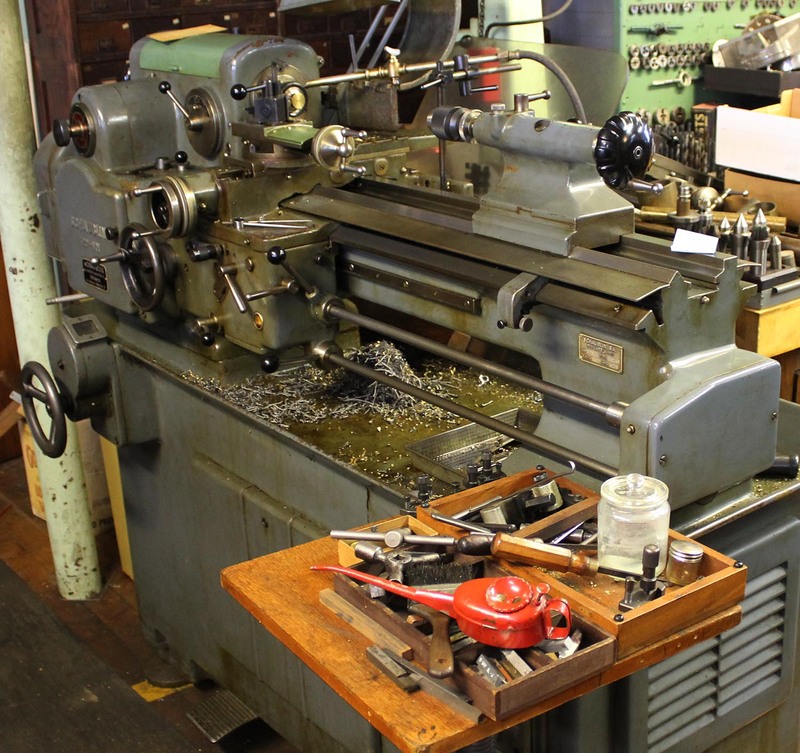 Other characteristics of the mechanism, box, bird and layout lend themselves to the idea. The bird is oddly shaped when compared with other Rochat birds. He is quite plump, with a small short head, petite beak, and full chest. Don’t get me wrong, I find him to be truly lovely – one of the sweetest birds I have ever worked with, but he is certainly different. 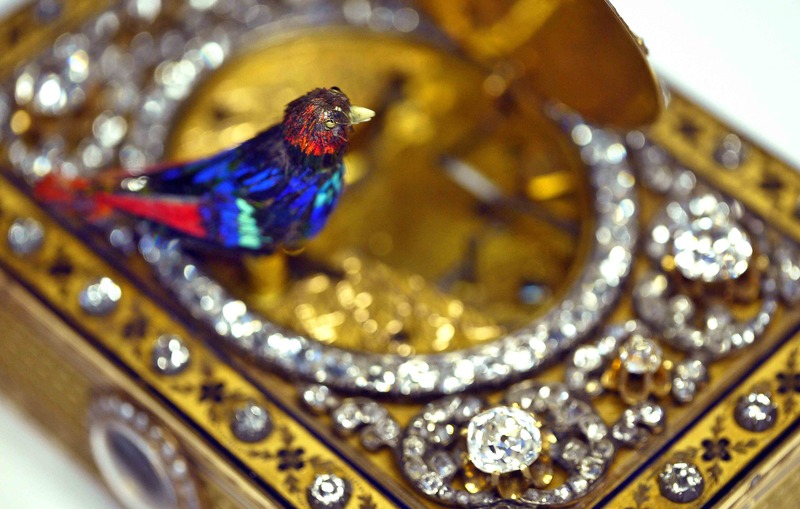 Here are some other Rochat birds in cases made by Rémond. In my estimation, most of the Rochat birds look like these – slimmer body, longer beak, longer head, thinner chest…. I have found one other bird that is very close in style and appearance to Pan. The bird of Rochat box number “339.” The description of this box, written by the auction house that sold it, maintains that it is a very early Rochat, made sometime around 1810, but we know from the research of Sharon & Christian Bailly and Geoffrey Mayson, that box “339.” had to have been made after 1826. 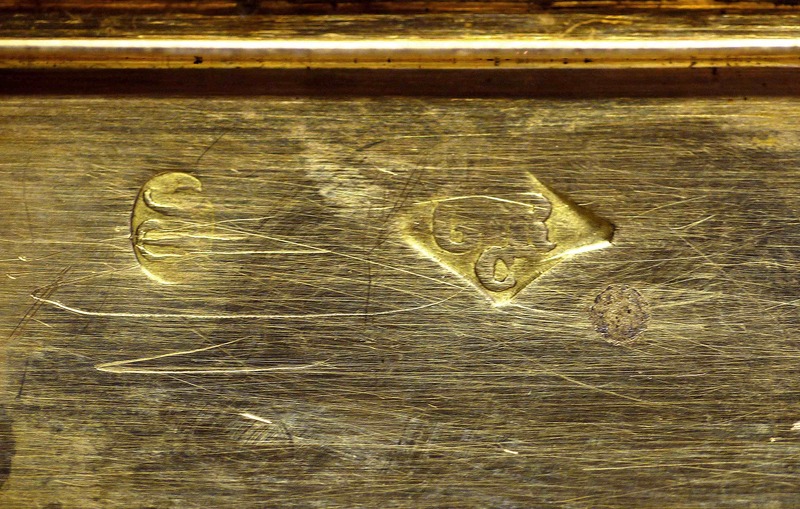 So if box number “7.” was made between 1789 and 1815, why are these birds so similar? In addition to these other oddities, the layout of the mechanism seems quite early compared with other Rochat boxes of equal complexity. Other Rochat boxes with the same complications display a more elegant layout with a more robust musical barrel and striking watch work housed separately, the music in the main compartment and the watch under the front panel. Now for your viewing pleasure – here is box number “7.” running after a long three weeks worth of work – don’t be fooled though, there is still more work to be done. And a lucky someone will have the privilege of listening to little Pan every day if they want to – as he will soon be up for sale in the upcoming December auction at Bonhams in New York. I thought I would share this rather interesting story, conservation at its best. Watch the the video below to hear the tune played by a 19th century pig, while the RMS Titanic sank to the cold Atlantic floor.